It's true that I have been fortunate enough to work with a lot of neat companies because of this blog. However when I got an email from Melina at Petite Marin in my inbox I was pretty excited. Not only to have the chance to create an incredibly sentimental item. But also to be a cheerleader for a local company and one that I think is going to be doing big things. 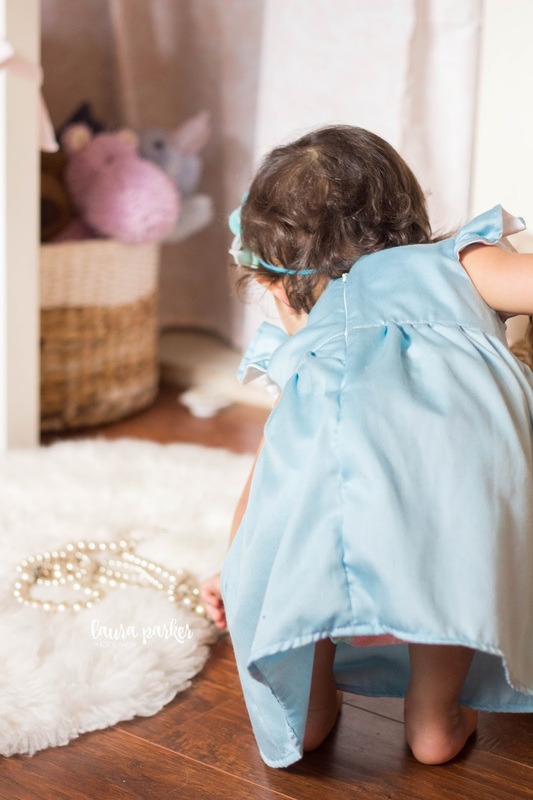 Petite Marin is a children’s line co-founded by two friends from Marin County, inspired to bring positive change to the textile industry with environmentally friendly practices and heritage craftsmanship. 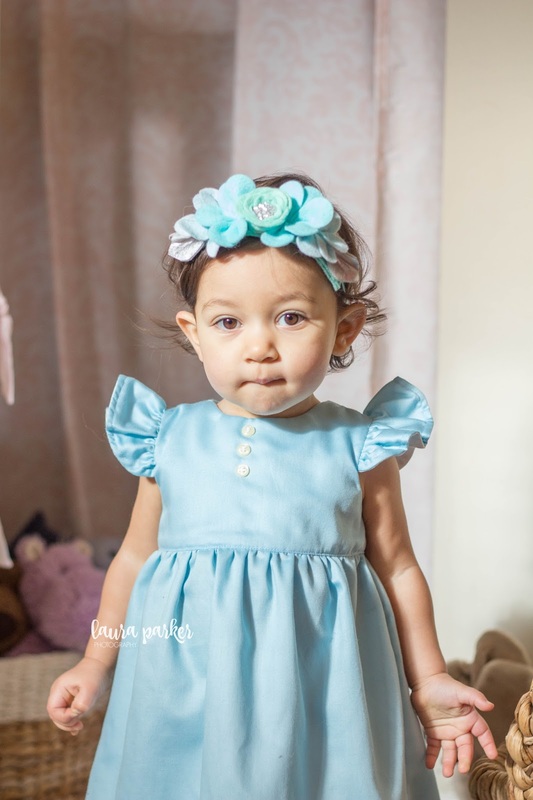 Petite Marin merges vintage fabrics with playful patterns to create unique, one of a kind pieces. The collection consists of classic basics that are each hand sewn by a family run sew shop. To create your own custom children's garment; simply select your product and mail us a special button-down shirt (dress, flannel or military). Your shirt will be carefully transformed into the garment of your choice, a treasured gift passed from one generation to the next, with love. Now I wish this shirt had some sweet sentimental value behind it - truly I do. My husband was not willing to let me use the shirt he wore in our wedding (apparently he was sentimental towards it!) So this was the shirt he was willing to part with. It was a win/win because I always thought the shirt was hideous but in dress form it's magnificent! Even though the shirt had no sentimental value before I sent it to Petite Marin, it certainly does now. It's daddy shirt and I hope that P will be able to pass it along to her own daughter one day. I cannot say enough good things about this dress. It was a perfect fit and the quality was superb. Plus it's handmade right here in California. Love that! It would make such a great outfit for any special occasion. I couldn't help but envision what a special dress this could also be for a mama. Maybe a mama who had lost someone special in their life - what a sweet way to keep a piece of them close to heart. 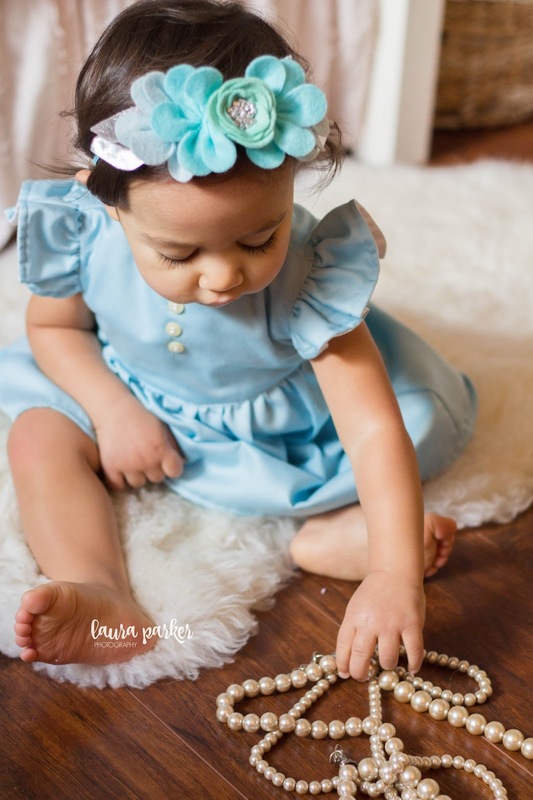 Petite Marin also caters to boys with their sweet line of hats and rompers. Do you have a special shirt you would repurpose? I cannot tell you how perfect this timing is of you sharing your experience with Petite Marin. With my grandfather passing last week, I wanted to do something special with the shirt he wore to meet Harper for the first time and at our gender reveal party. I wasn't sure what to do with it, and now I have the most perfect solution. Thank you so much for sharing! I love this! :) I love the sentiment behind it and the company idea. 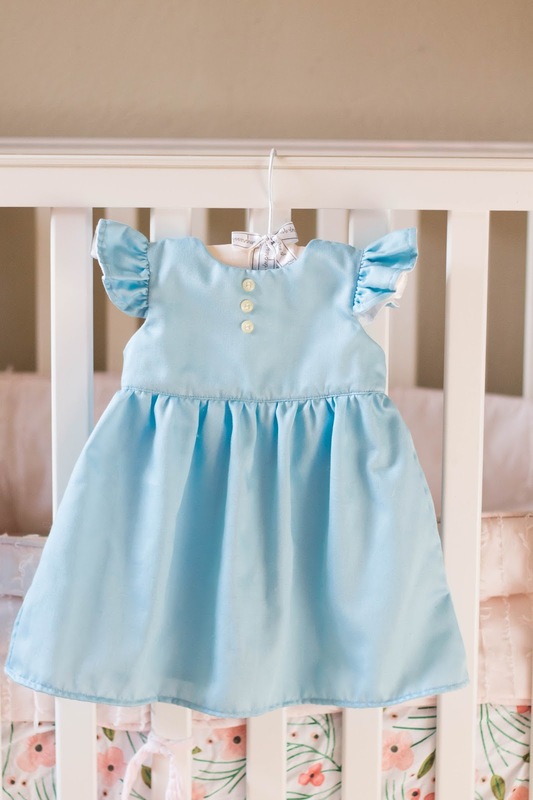 I so want to get Adam's wedding shirt made into a dress for Scarlett... I would honestly have to go back and look at photos to see what shirt he wore though HAHA! I seriously love everything about this! And P looks just stunning in blue! This is amazing!!! Pure genius!!! I love the idea of this and I definitely want to do it some day for my little ones! Wow! That turned out amazing! I love it and the idea. I'm going to have to find something like that to use for Emmy. I looove how this dress turned out! The little bit of sheen is perfect and it has so much sentimental value! We are thrilled with how this dress turned out and hope you create many new happy memories with it!